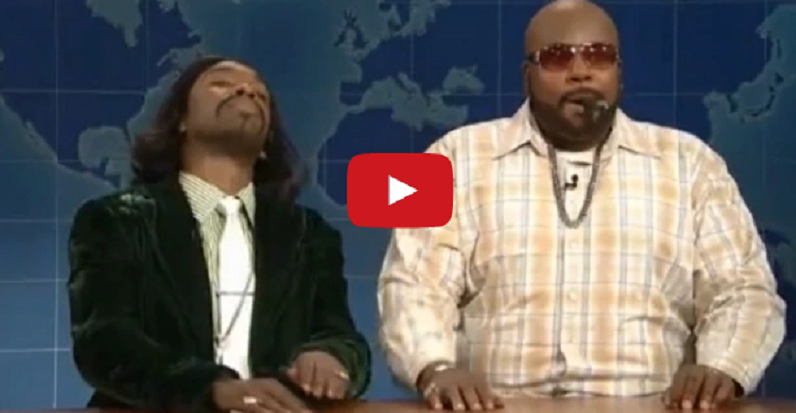 Saturday Night Live – Katt Williams and Suge Knight Spoof. SNL did it again as they had some fun with another celebrity mishap, and it was all at the expense of comedian Katt Williams and Death Row Records founder Suge Knight. Their consistent run-ins with the law, landed them this epic spoof as they explain their arrest and robbery charge. The two appeared, in parody, on SNL’s news segment “Weekend Update”, where Michael Che interviewed them about their recent arrest. Williams is played by Jay Pharaoh and Knight by Keenan Thompson. Check out the SNL video below!